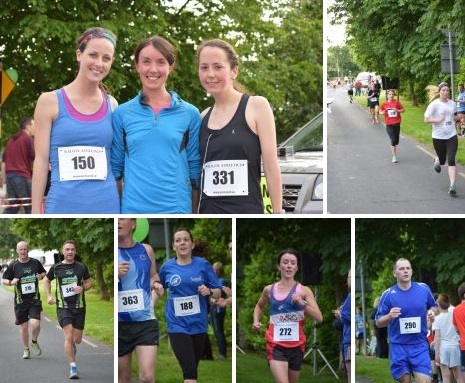 BMOH are delighted to announce the 4th annual BMOH 10km ROad Race and 5km run on Friday, 29th of May 2015. 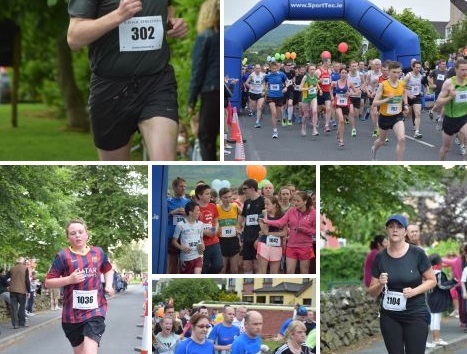 The challenging route bringing participants throughout the parish, the event has gone from strength to strength and is now a firm favourite for runners of all levels in the region. 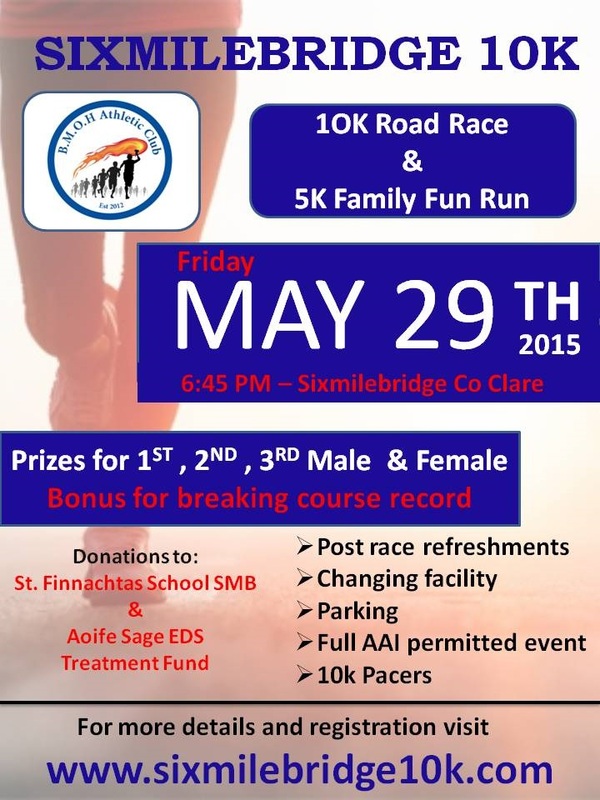 With both a 10km & 5km course available all levels are catered for..
St Finnachtas School SMB and Aoife Sage EDS Treatment Fund. 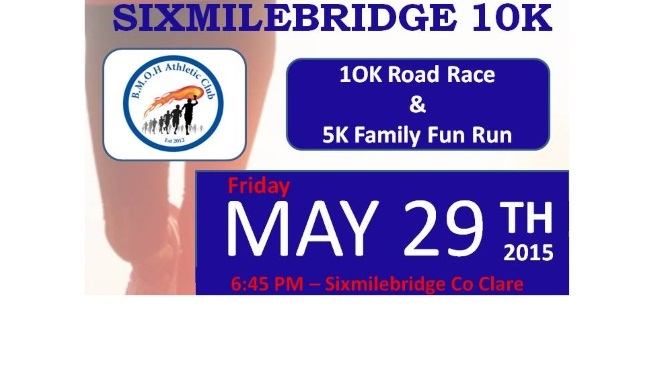 Group from Nort-sur-Erdre visit Sixmilebrige and Kilmurry for Twinning Event….